(Nanowerk News) As scientific datasets increase in both size and complexity, the ability to label, filter and search this deluge of information has become a laborious, time-consuming and sometimes impossible task, without the help of automated tools. 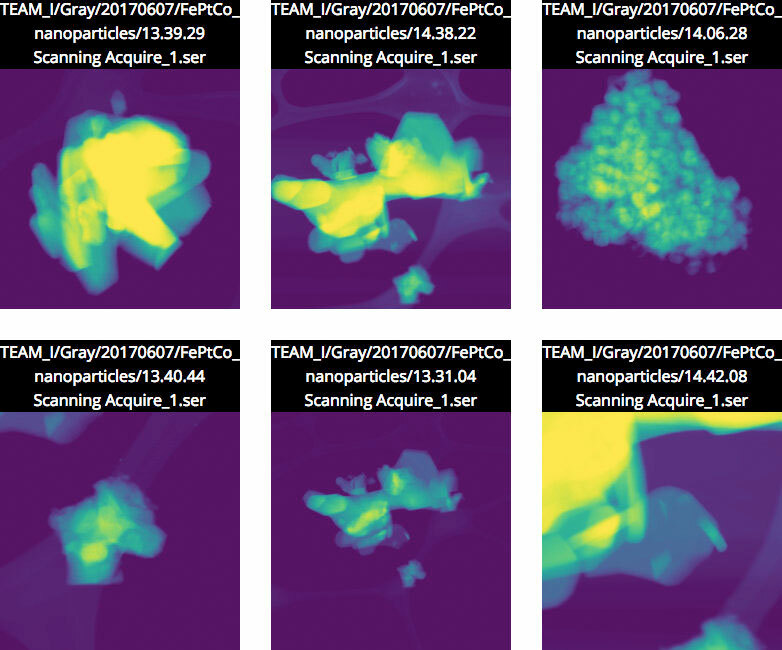 As a proof-of-concept, the team is working with staff at the Department of Energy’s (DOE) Molecular Foundry, located at Berkeley Lab, to demonstrate the concepts of Science Search on the images captured by the facility’s instruments. 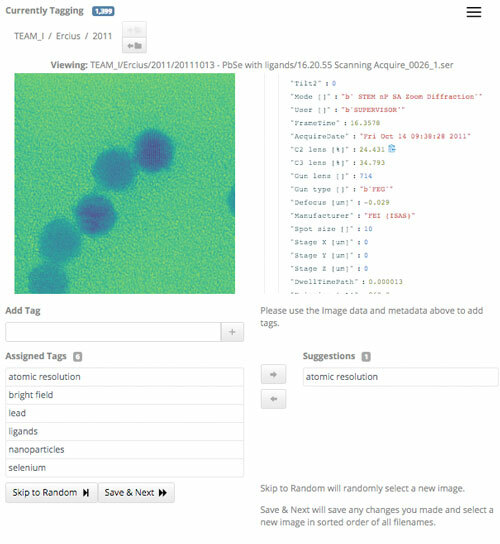 A beta version of the platform has been made available to Foundry researchers. Because scientific instruments are generating an ever-growing body of data, all aspects of the Berkeley team’s science search engine needed to be scalable to keep pace with the rate and scale of the data volumes being produced. The team achieved this by setting up their system in a Spin instance on the Cori supercomputer at the National Energy Research Scientific Computing Center (NERSC). Spin is a Docker-based edge-services technology developed at NERSC that can access the facility’s high performance computing systems and storage on the back end.